Flying is one of humanity’s greatest achievements. It’s also one of the most frustrating things you can ever do. Flights are delayed, cancelled and rescheduled all the time, messing up your plans in any number of ways. It could be as harmless as losing the time you’d planned to enjoy a cappuccino and read your book. Or it could be as infuriating as missing your connecting flight. It’s happened to all of us. 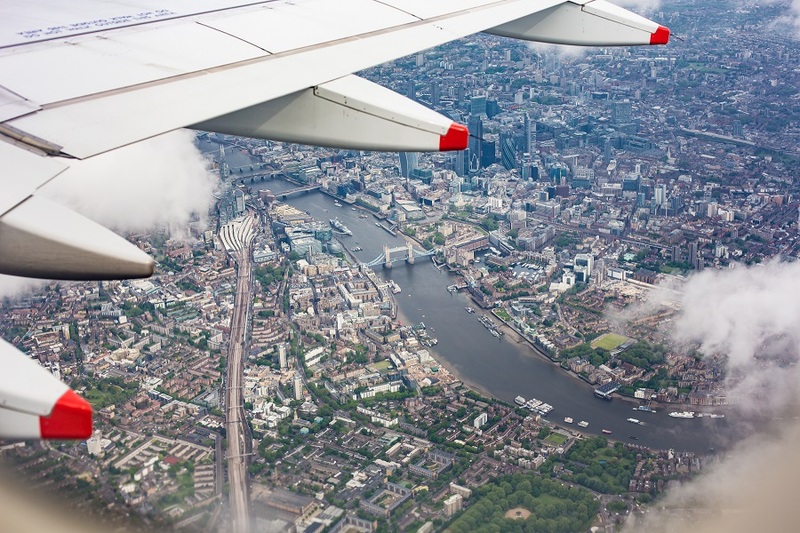 But with a little preparation and the right information, you could avoid running like crazy around the airport or biting your nails at passport control, wondering if you’ll make it aboard the last train into the city. 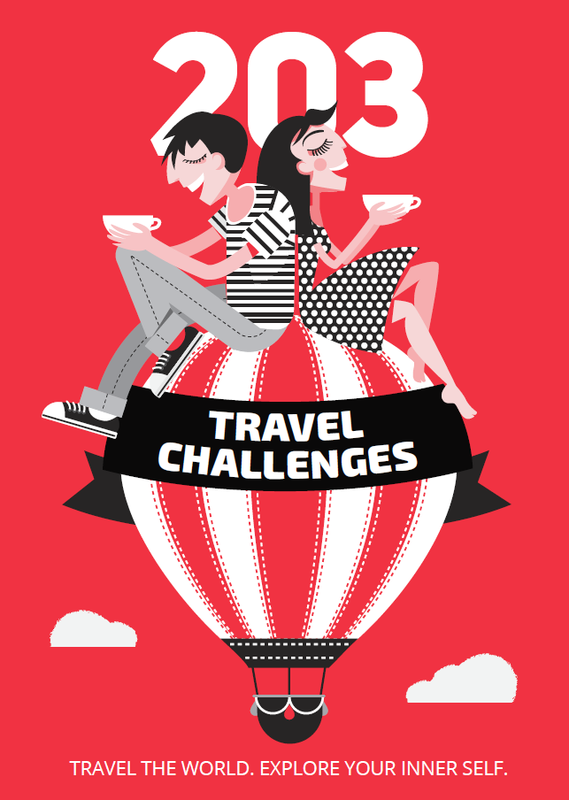 Here’s what to do to minimize the possibility of your travel plans falling apart. There are plenty of external circumstances that can disrupt flight schedules: bad weather, air traffic, maintenance, suicidal birds etc. Things tend to start alright, then get worse during the day. That means there’s a bigger chance of delays in the evening (according to the US Department of Transportation data). Nighttime seems to restart the machine and early flights (from 6 am to 10 am) have the highest chance of sticking to their schedule. Peak hour for delays is around 6 pm, when you can expect to take off 20 minutes later on average. The early morning rule is cancelled out in some cities that often experience heavy fogs, such as San Francisco. If you fly from San Francisco, choose the afternoon flight. 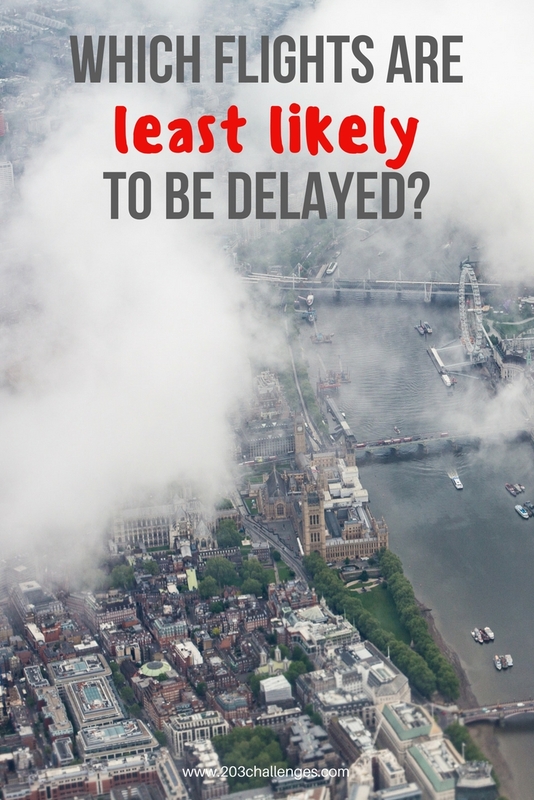 Flights scheduled between 6 am and 10 am have the lowest chance of being delayed. According to a Business Insider article, 30% of Friday flights don’t make it off the ground on time, making it by far the worst day of the week for flying. Saturday, on the other hand, is a much better option. Statistics have identified the airports where delays are normal and on-time arrivals are the exception. As you will see, most are in China, so consider yourself lucky if your hometown’s airport doesn’t make this list (the data is from 2015). This is another trick to ensure that even if your flight is delayed, it won’t ruin your trip. Always leave at least three hours between connecting flights, especially if you have to change terminals at gigantic international airports. You’re better off enjoying a cappuccino with a book in hand than spending an eternity waiting for the next flight.